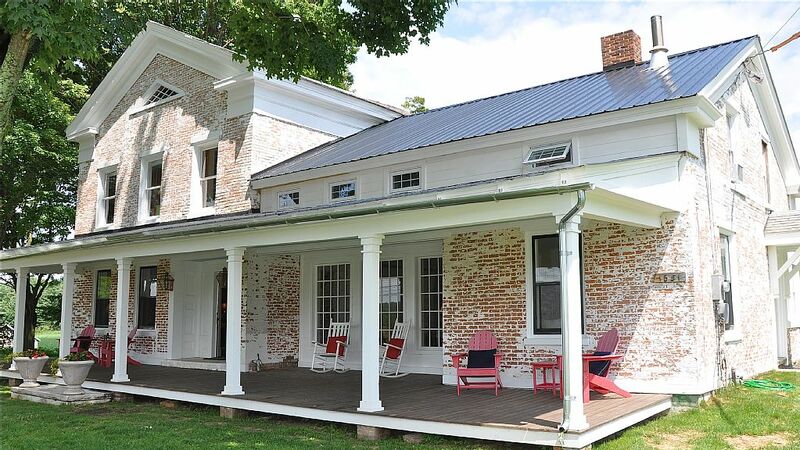 Historical homes in the Hudson Valley have an elegant and warm feeling to them. These older homes require custom remodeling that is not standard in todays modern way of construction. Ryan Davis Contracting will rebuild or replace theses historical features so that they are the same original design and are made from the best materials available today. Any type of interior or exterior molding can be recreated and all types of historical design concepts can be restored or replaced. Give us a call today to ensure that your piece of history is preserved to its original beauty.